For his entire distinguished professional career, spanning five decades, Dr. Wenger has pioneered and excelled in treating clients and their families suffering from mental health and behavioral health disorders, while in private practice as well as working with renowned addiction treatment centers, several located in the greater Philadelphia area. Life of Purpose has clinical outpatient locations in Fort Washington and Bala Cynwyd with both day and evening treatment services to accommodate the life engagements and requirements of its clients and their families. 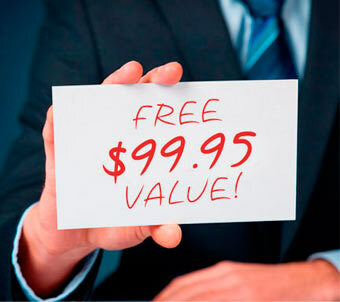 Contact a treatment specialist today for more information. Life of Purpose Addiction Treatment Centers, founded in 2013, is owned and operated as part of the family of treatment centers of City Line Behavioral Healthcare. Life of Purpose has addiction treatment programs located in Pennsylvania and Florida. 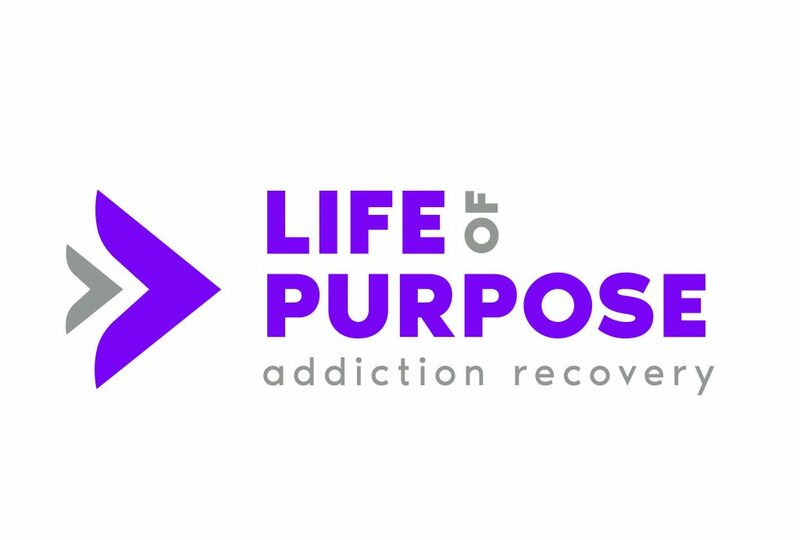 Life of Purpose treatment model offers a full continuum of care centered on reality-based treatment, helping clients ages 14 and up, and their families heal from the chaos of addiction. Life of Purpose in Boca Raton, FL is the first primary care treatment center on a college campus in the United States. It specializes in the treatment of young adults, ages 17 and older, whose education has been disrupted by substance use, substance use disorder, and co-occurring mental health concerns. 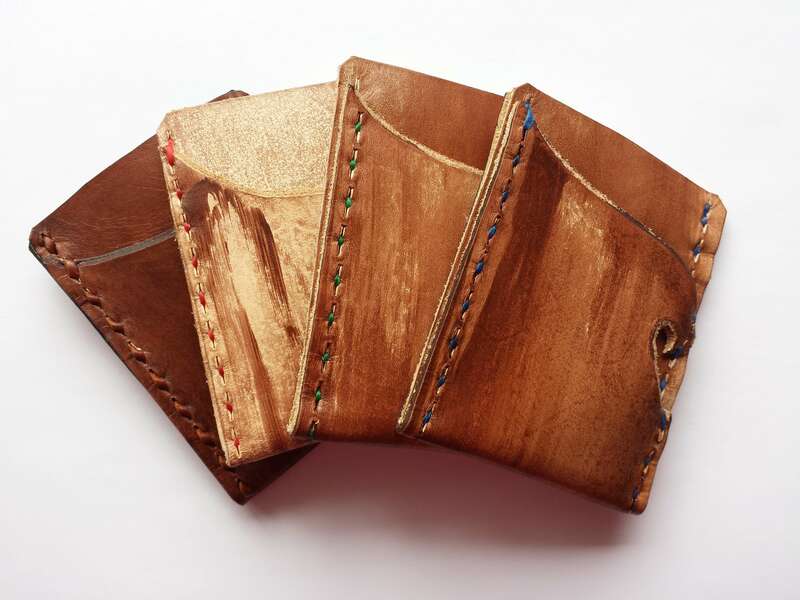 Brevard Leather Craftsman Regains Health and Follows Lifelong Dream Amadeus Consulting Named Zero Waste Business of the Month by Eco-Cycle, Inc. Award-Winning Copywriter, Cheryl Lenamon Opens Bright Idea Content HR ProFile: Making An Impact With Employment Screening!